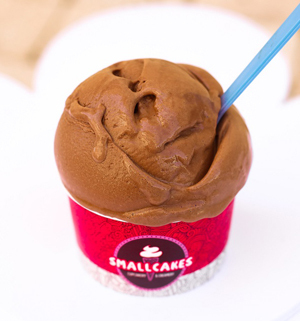 We bake and frost our signature flavors every morning, fresh from scratch. 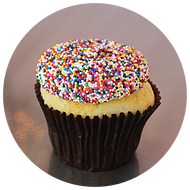 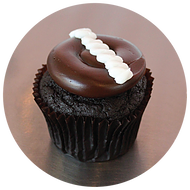 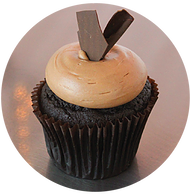 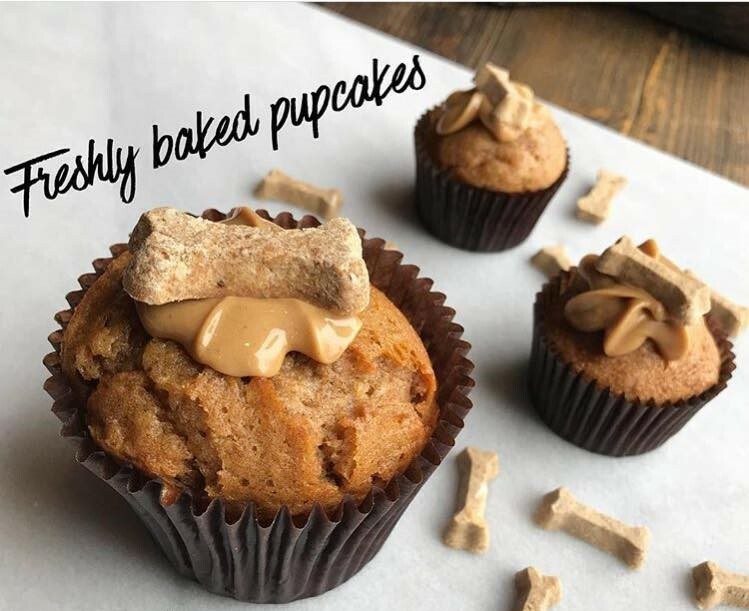 Choose from cupcake classics like vanilla, chocolate, and peanut butter cup. 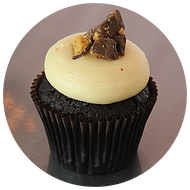 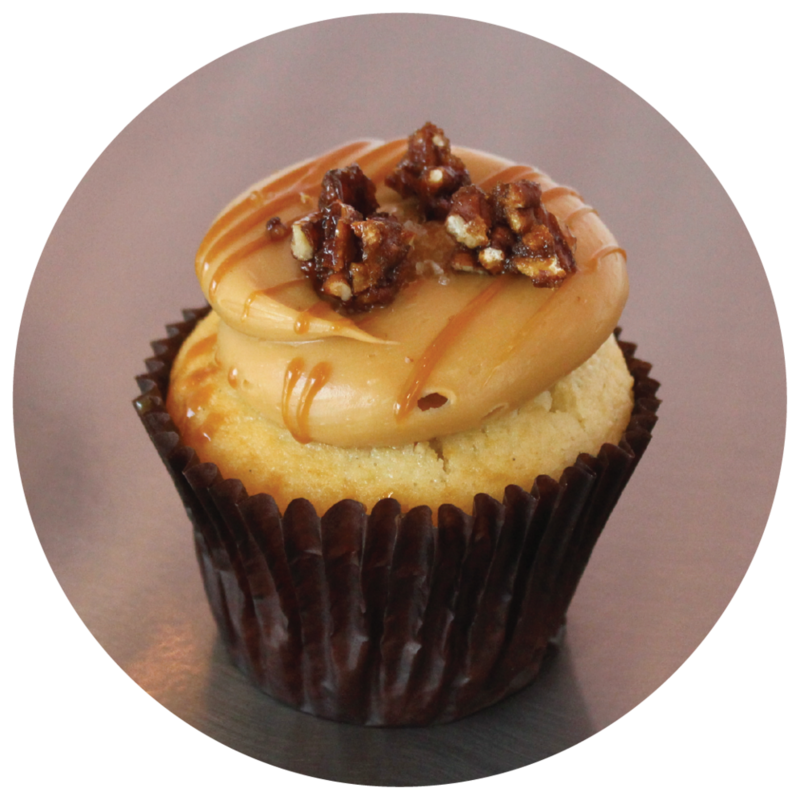 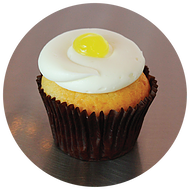 In addition, we feature seasonal and special flavors each week such as Maple Bacon, Fat Elvis, Cannoli, Tiramisu and French Toast. 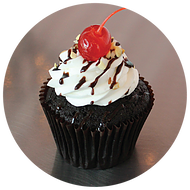 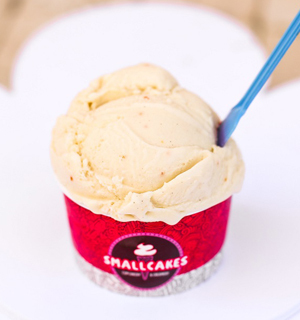 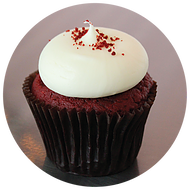 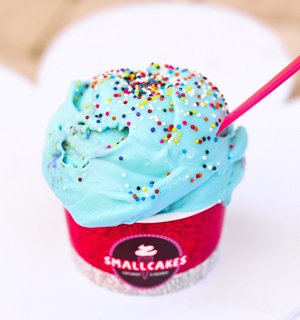 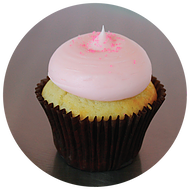 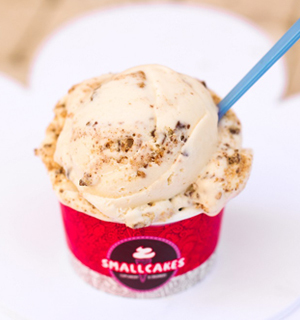 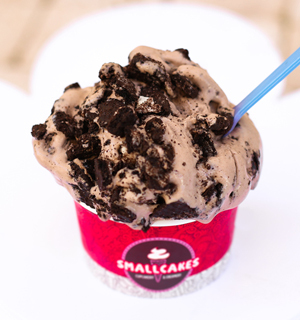 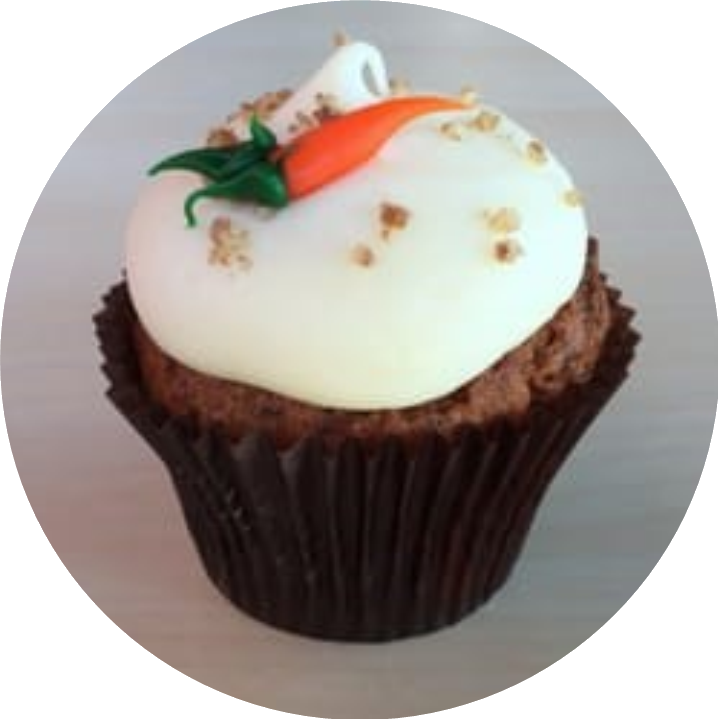 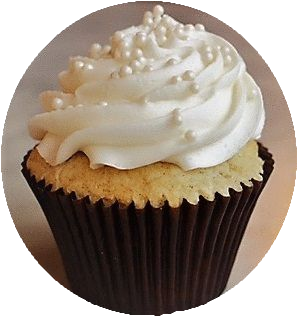 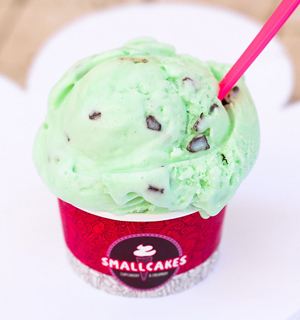 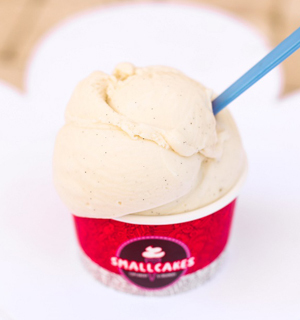 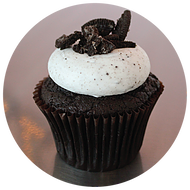 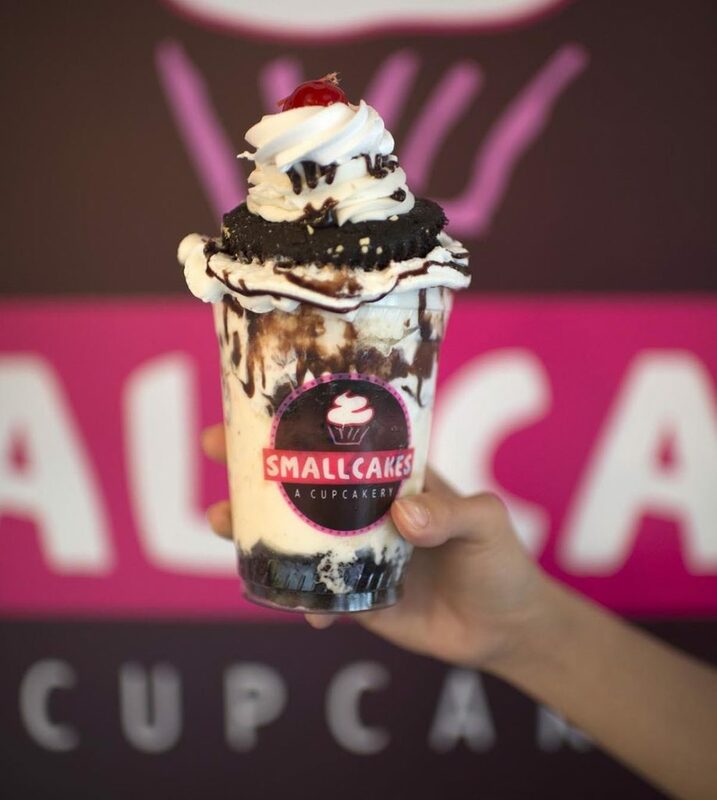 We also take the great flavors of our cupcakes and turn them into an incredible, rich and creamy ice cream. 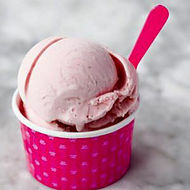 Our ice cream is made fresh in our shop in small batches. 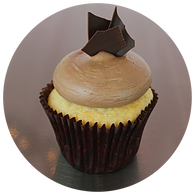 Choose from a variety of rotating flavors each week such as Cookie Monster, Honey Avocado, Orange Creamsicle and Salted Caramel Brownie. 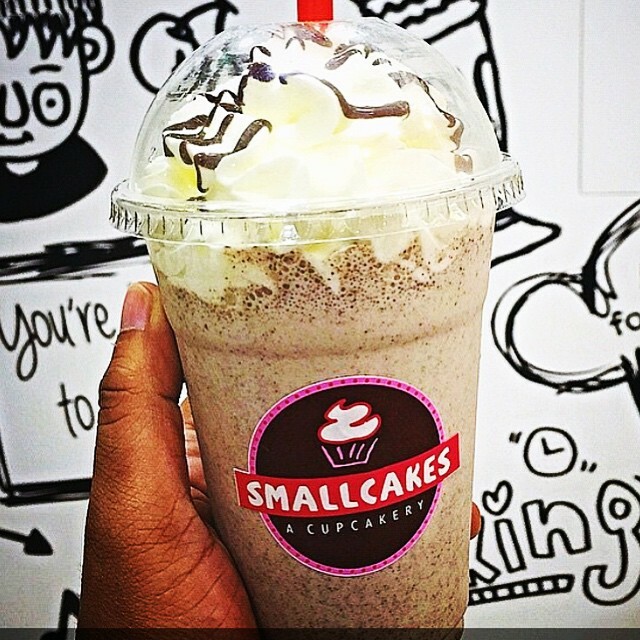 we drop a frosted cupcake into a traditional milkshake to make the most AMAZING milkshake EVER!